Day 1: The show is about to begin! Awesome Con was such a blast that I can't stop thinking about how much fun Hank, Cynthia and I had, even though it was 2 weeks ago! 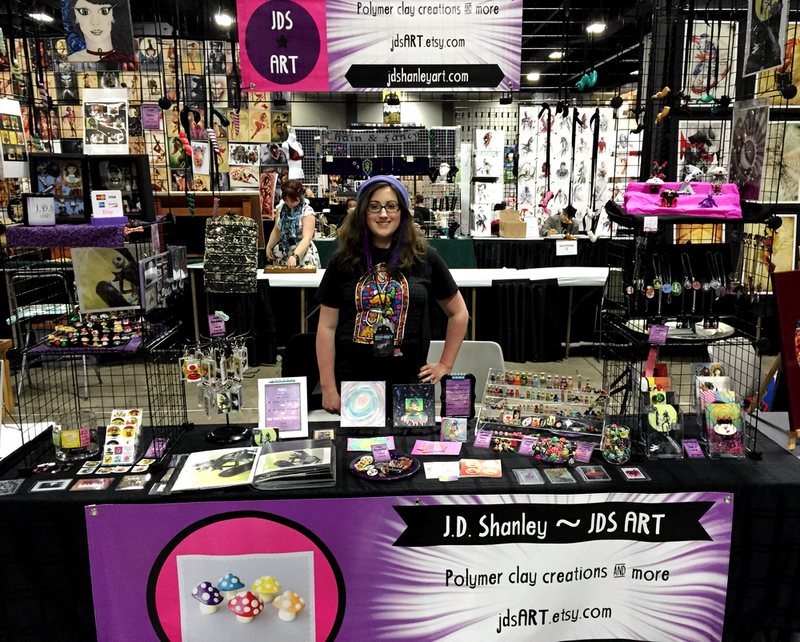 I loved being part of the Artist Alley and making new friends. Thanks so much to all those who stopped by and to my wonderfully, super customers 💖. You all rock! I can't wait to participate in another 🤓.